This O-ring can be sued as a spare seal for most Koolance quick-realease couplings or our own couplings. 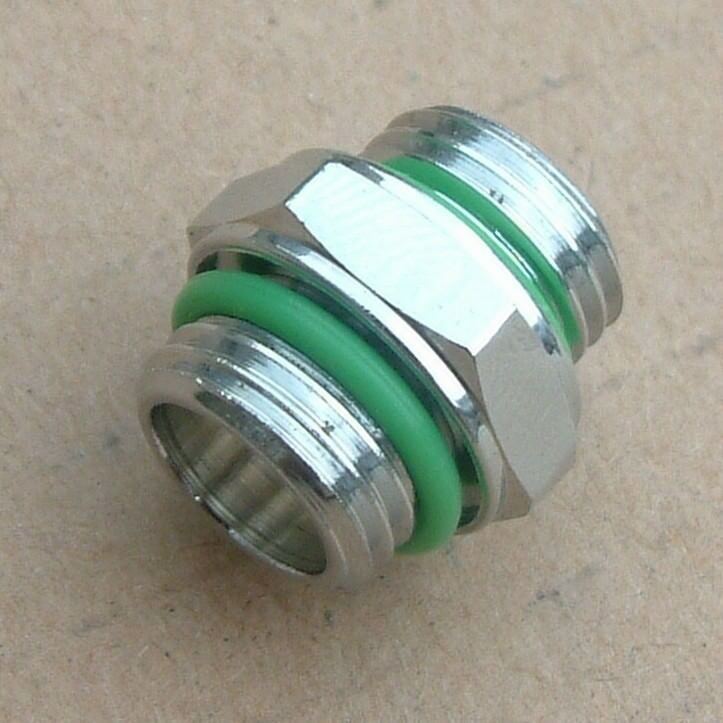 They can be used both on the threaded size with G1/4" thread as well as on the plugs. Item is sold and priced per piece. Click the button below to add the Barrow O-Ring - Green (G1/4 inch) to your wish list.